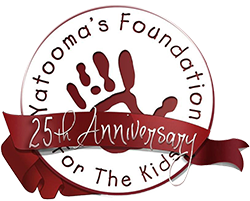 ENTERTAINMENT SEEN – Yatooma’s Foundation Champions for The Kids Masquerade Gala. 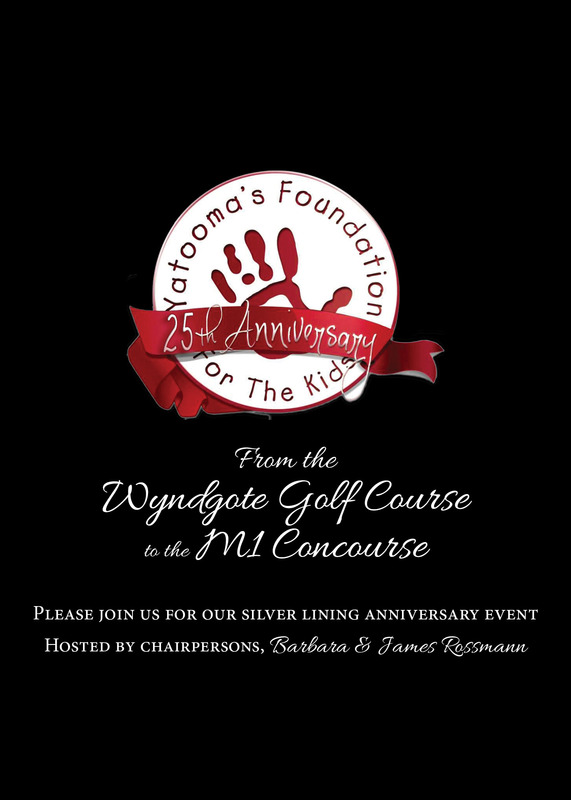 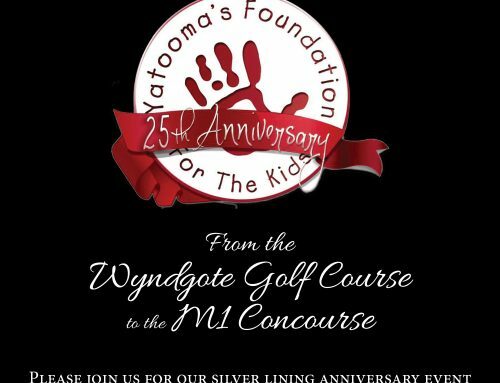 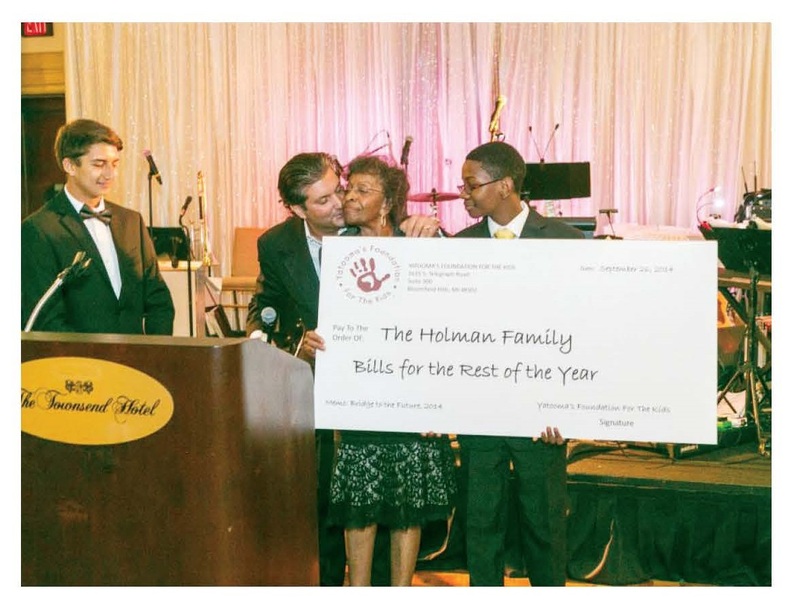 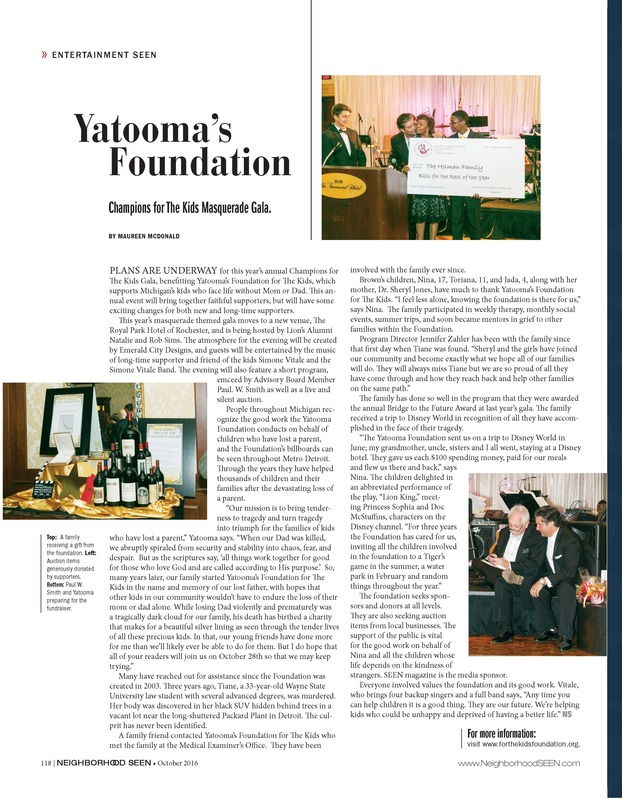 Home/Campaign, News/ENTERTAINMENT SEEN – Yatooma’s Foundation Champions for The Kids Masquerade Gala. 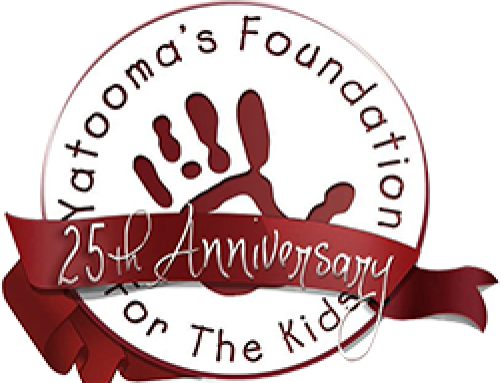 By admin| 2018-04-06T18:34:48+00:00	October 10th, 2016|Campaign, News|Comments Off on ENTERTAINMENT SEEN – Yatooma’s Foundation Champions for The Kids Masquerade Gala.